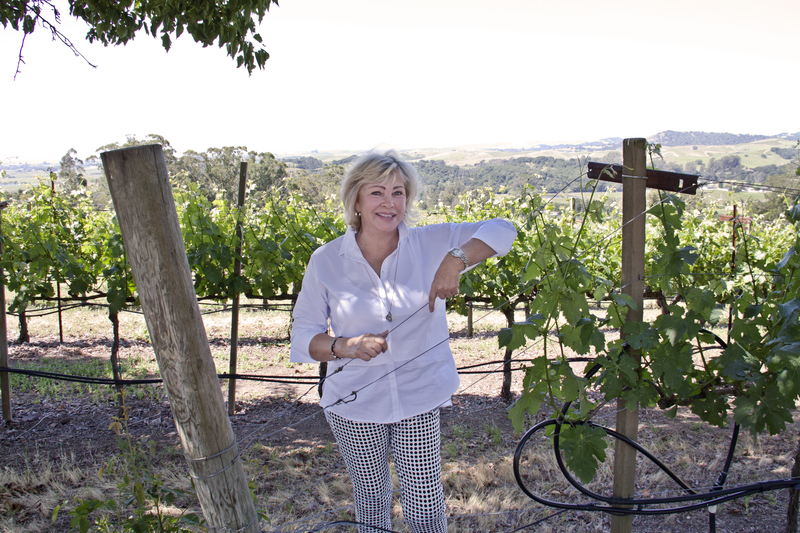 The Young Ridge Estate is surrounded by two vineyard blocks of Cabernet Sauvignon. These blocks sit high on the ridge of the southern end of Napa county. 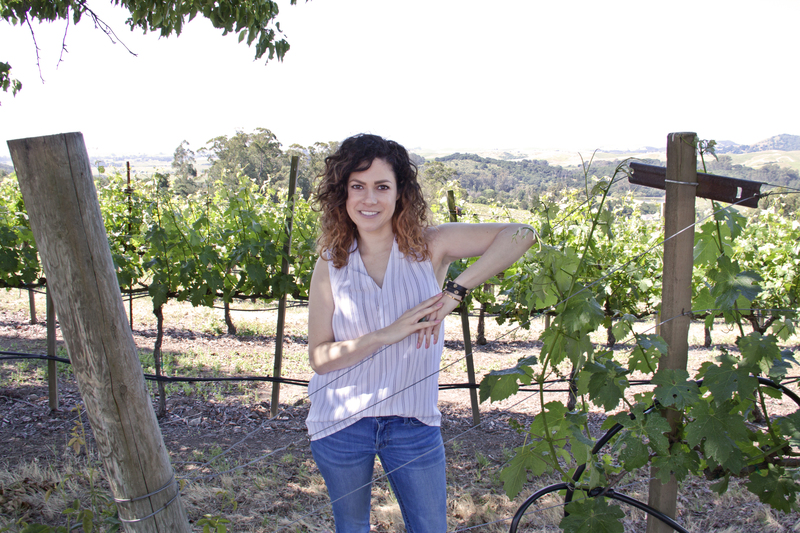 This area in Carneros district is characterized by a long, moderately cool growing season sweetened by the breezes and lingering fog of the San Pablo Bay, temperatures in this American vinicultural area (AVA) are slightly cooler than Burgundy, yet slightly warmer than Champagne. 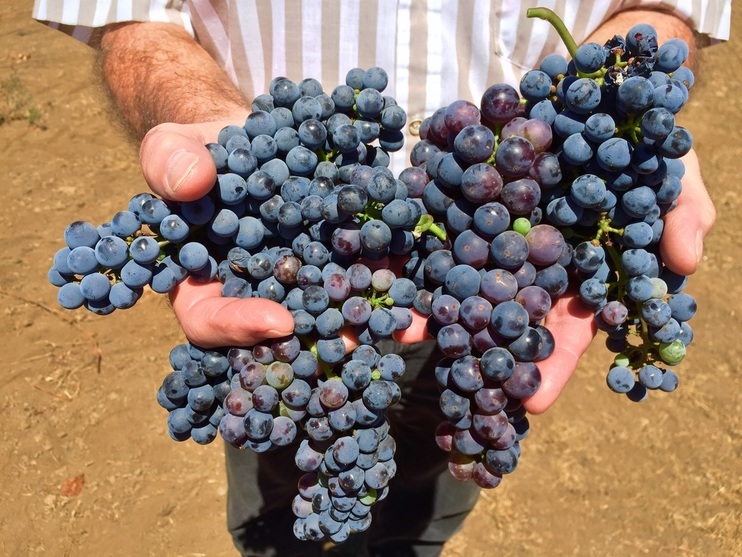 As such, Carneros provides optimum conditions for the slow, even ripening of and perfect balance in Cabernet Sauvignon. 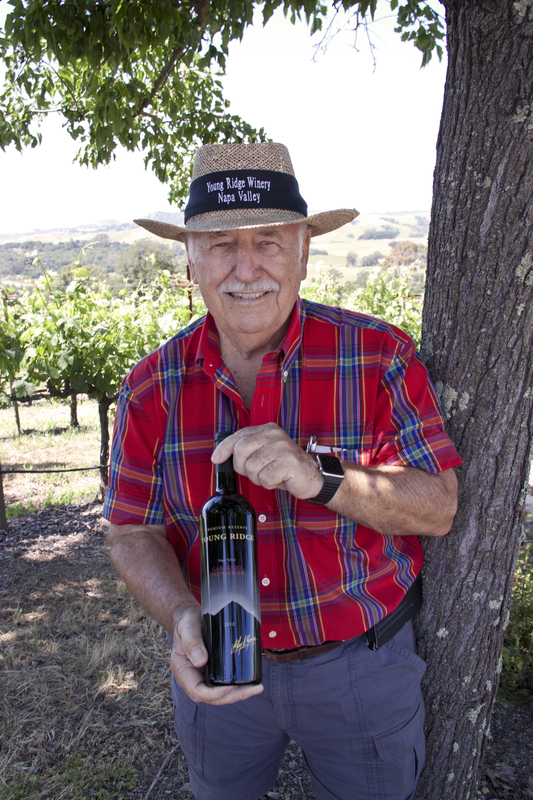 In addition to the Vineyards at Young Ridge Estate, LeRoy Young purchased a 99 acre ranch in Pope Valley in 1995. This block consists mostly of Cabernet Sauvignon, but also has some Petite Verdot, Malbec, and Zinfandel. We call this block Leroy's Private Reserve. Hugo loam is the principle soil used to grow these vines. Its spring fed from Aetna Springs (Pope Valley Property). Aetna Springs is an unincorporated community in Napa County. It lies at an elevation of 771 feet (235 m). It was named after a nearby hot spring. The spring was so named by the owner of the Aetna Mines, John Lawley, when he discovered the spring in the 1880s. Varietals: Verdot 2%, Malbec 2% , Zinfandel 2%, and 94% Cabernet Sauvignon.